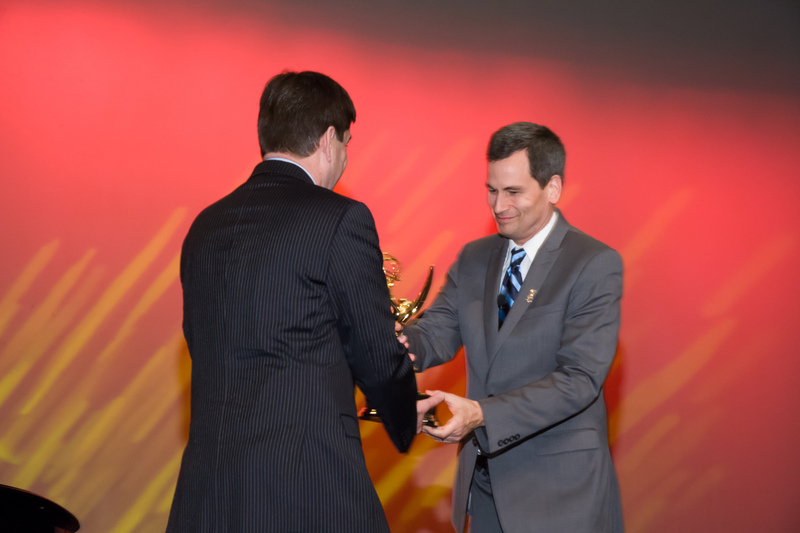 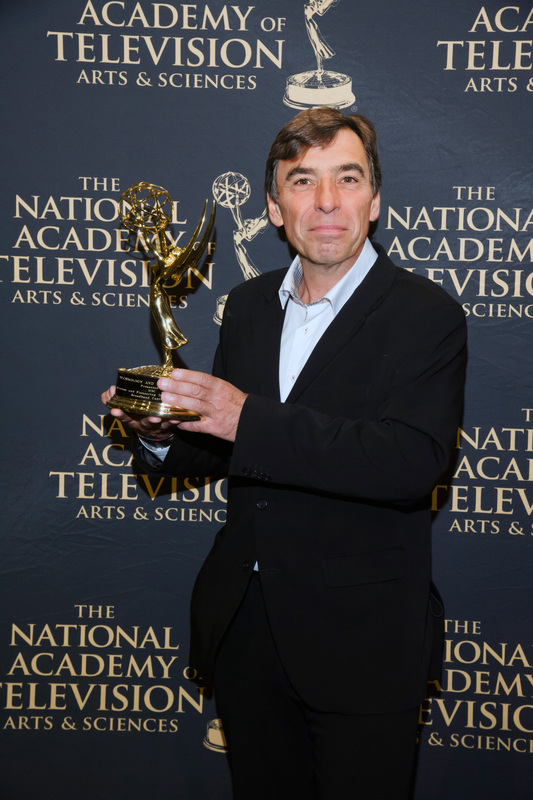 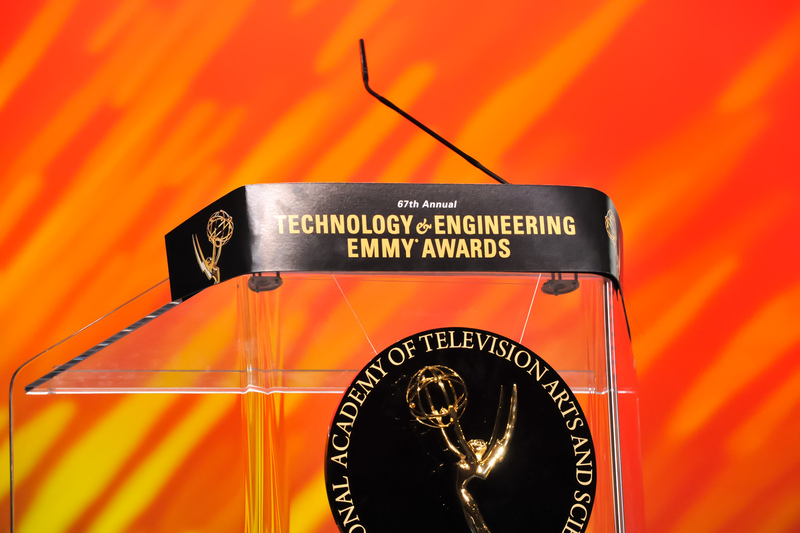 W3C was a recipient of a Technology & Engineering Emmy® Award from the National Academy of Television Arts & Sciences (NATAS) for W3C Timed Text Mark-up Language (TTML) in category "Standardization and Pioneering Development of Non-Live Broadband Captioning". Read the Press release. 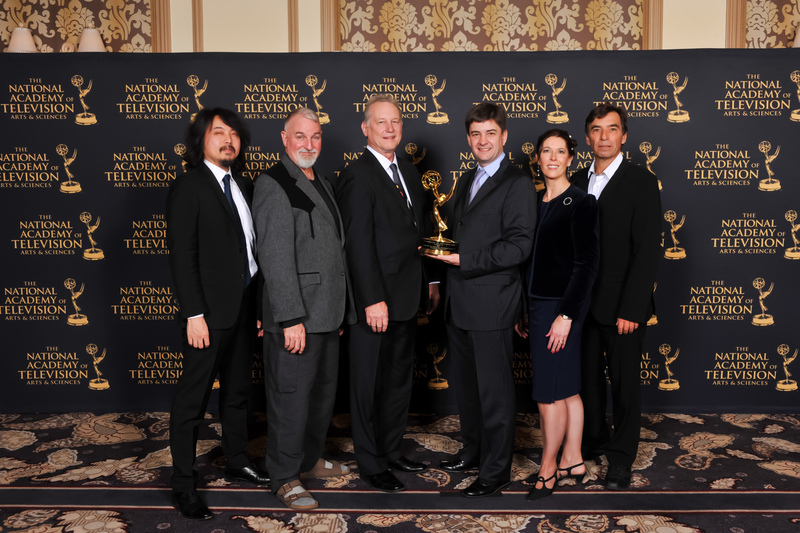 Representatives from W3C staff Karen Myers, Philippe Le Hégaret, Thierry Michel, Yosuke Funahashi; and Members of the W3C Timed Text Working Group Glenn Adams and Mike Dolan attended the awards ceremony on 8 January at the Bellagio Hotel in Las Vegas during the Consumer Electronics Show (CES). 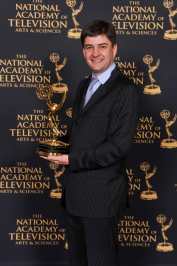 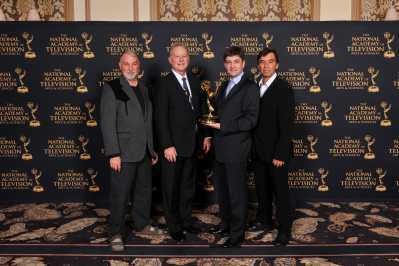 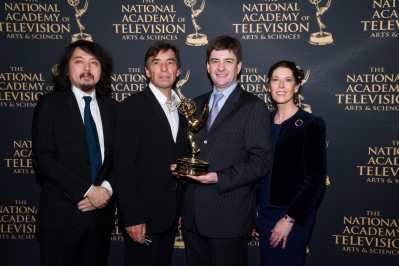 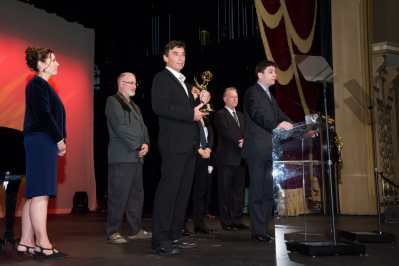 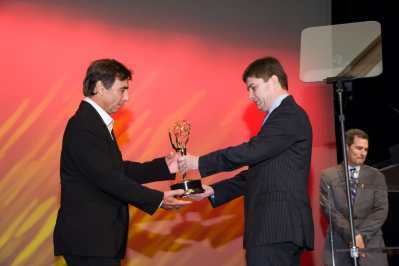 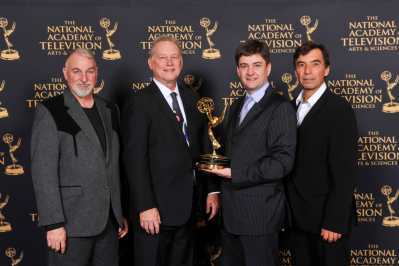 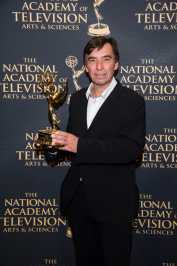 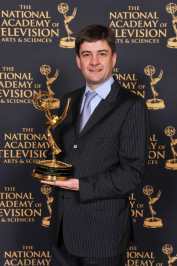 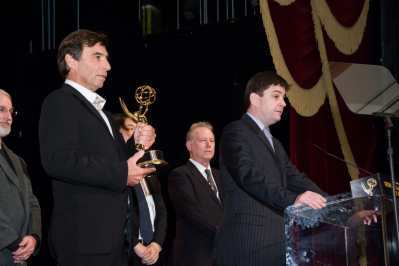 Video clip of the W3C acceptance of the Emmy® Award, with embedded subtitles in WebVTT and TTML. 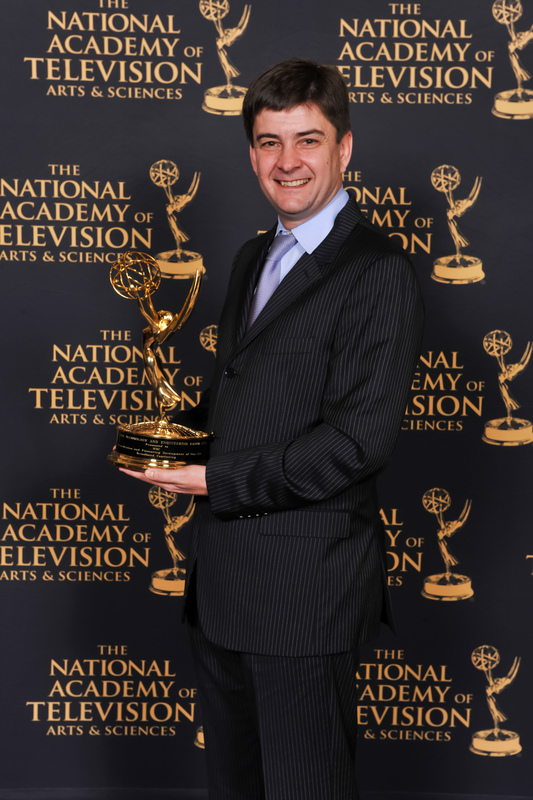 Read the acceptance remarks given by Philippe Le Hégaret. 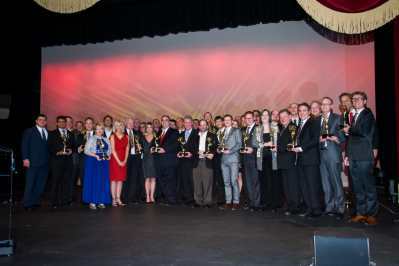 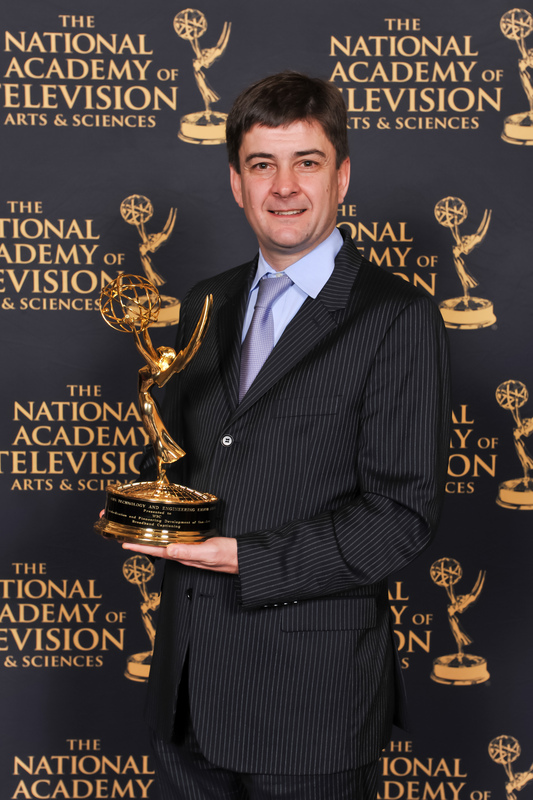 You may view on YouTube the video of the Emmy® Award #6 in category "Standardization and Pioneering Development of Non-Live Broadband Captioning", and the full video of the 67th Technology & Engineering Emmy® Award ceremony.